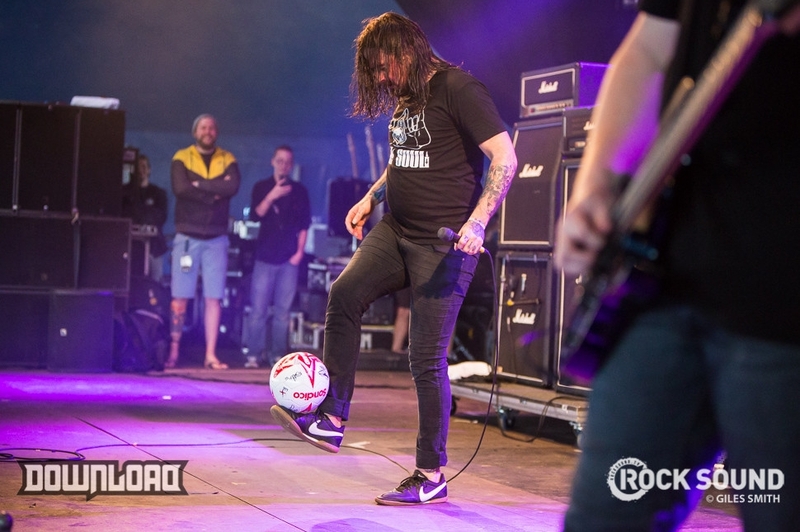 Aussie dudes Thy Art Is Murder got into the spirit of things earlier by booting a football about. 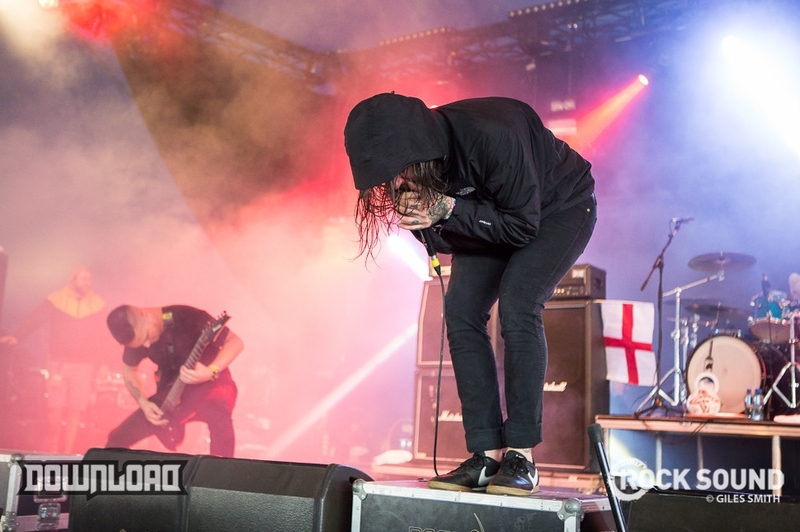 After that: mosh. 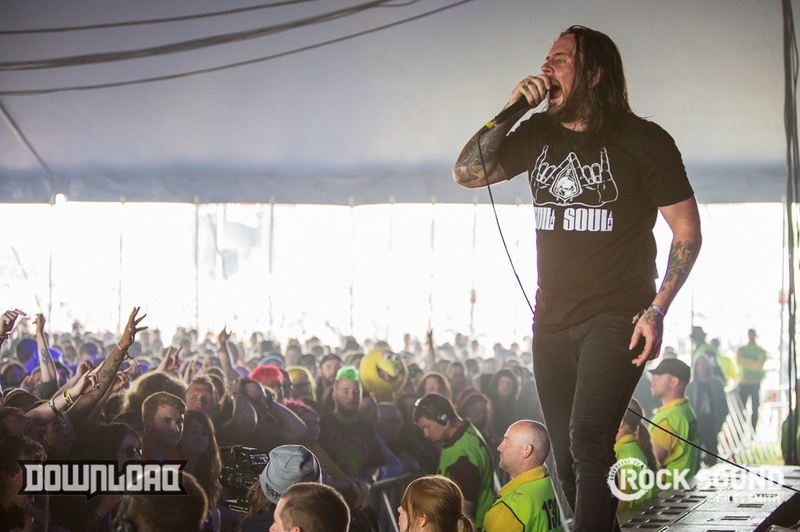 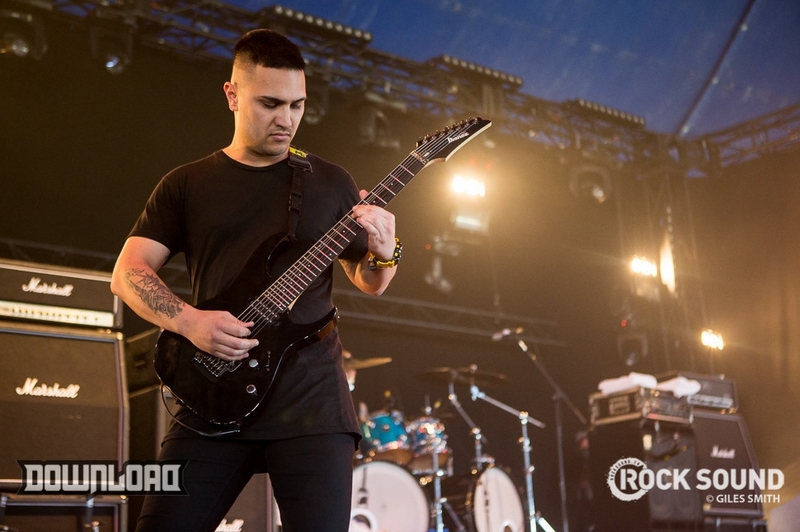 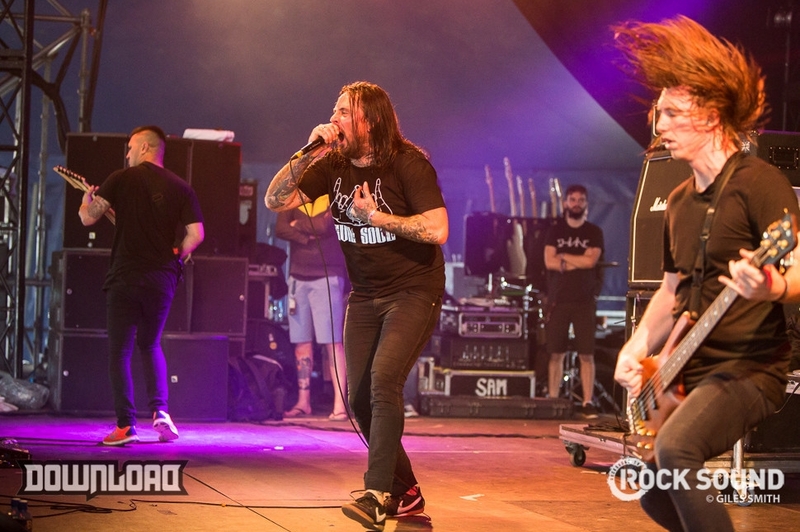 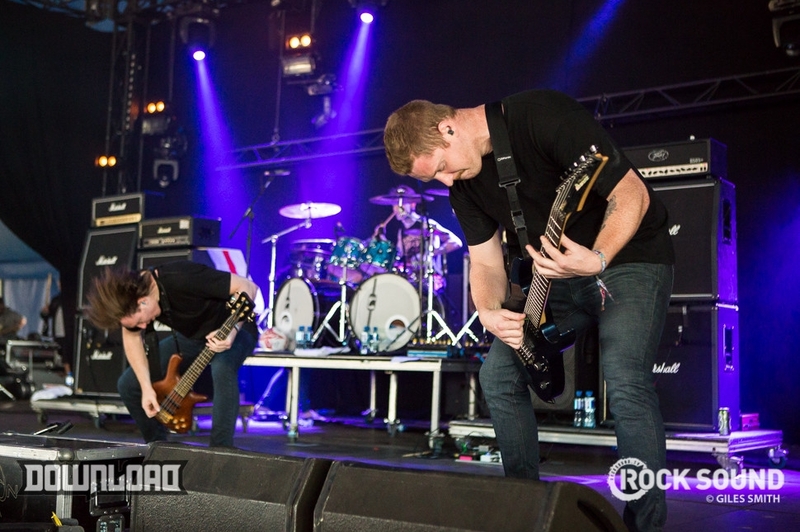 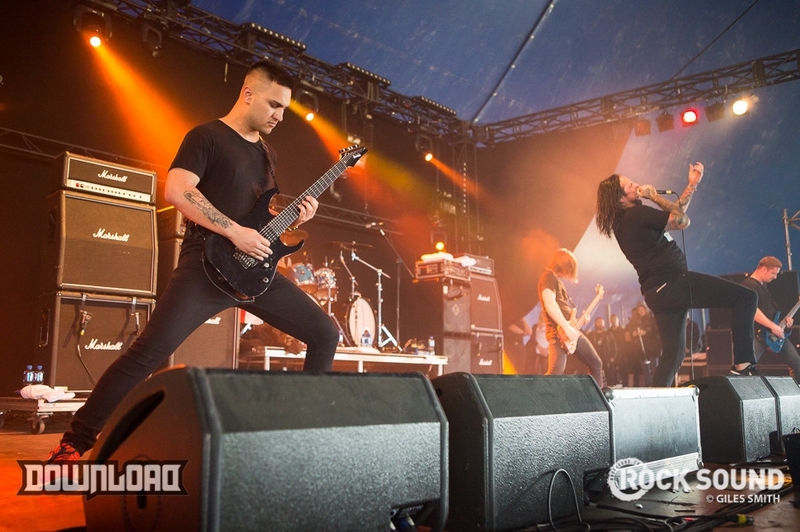 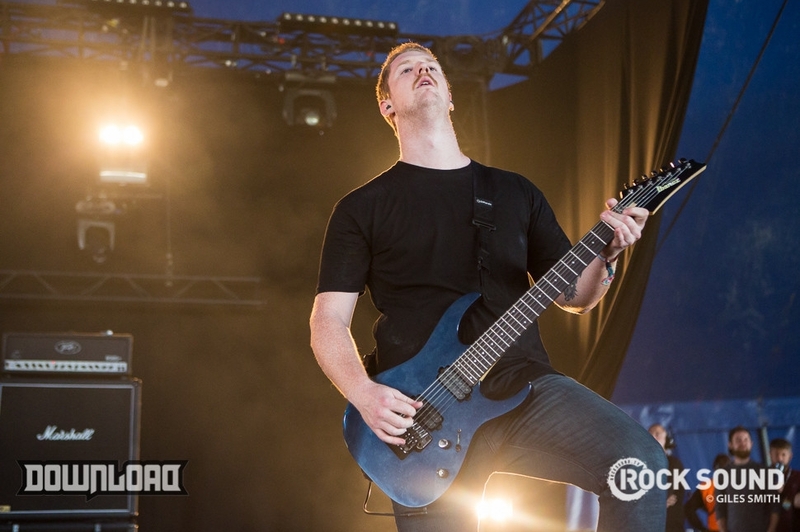 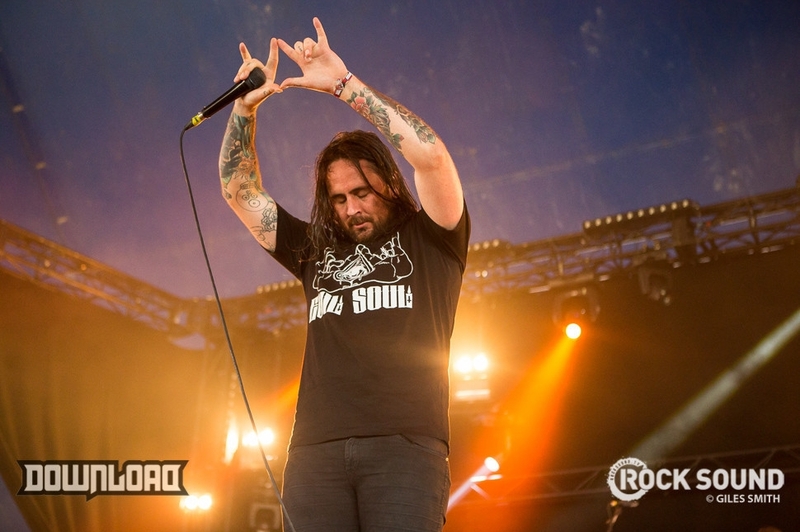 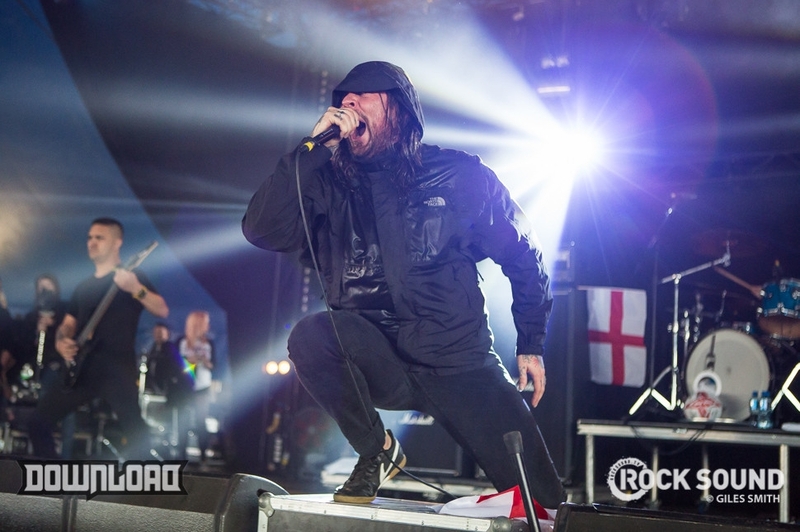 More from Download Festival: Friday | Saturday | Sunday.